It's been a record-breaking quarter for Two Degrees, a Venture Class 5 company. The company raised $500,000 during a recent funding round and was granted a domestic and international patent. In addition, they've formed business partnerships with Natures Way Cafe, Turbo Fitness, Complete Nutrition, Classmaids and Optimistic Medicine Studio. They've also brought on a new director of growth and a social media manager. 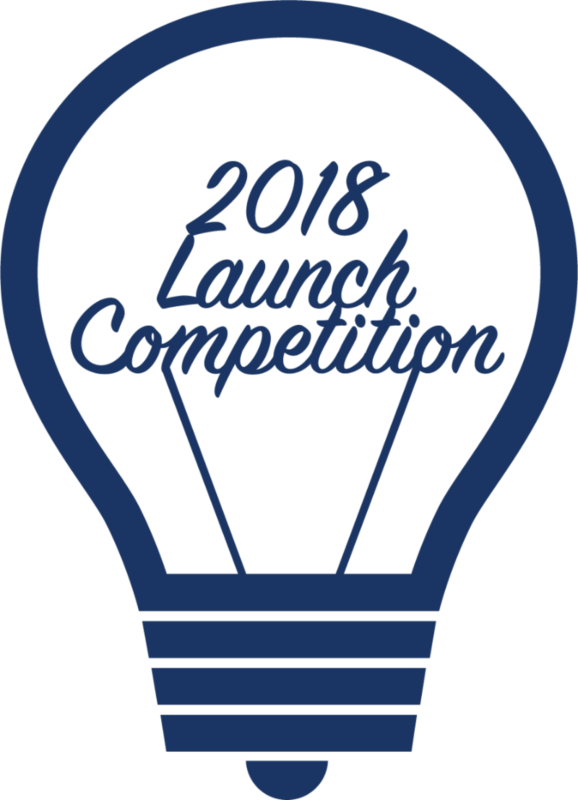 Be among the first to congratulate the FAU Tech Runway Venture Class 6 companies and celebrate the Venture Class 5 graduation. 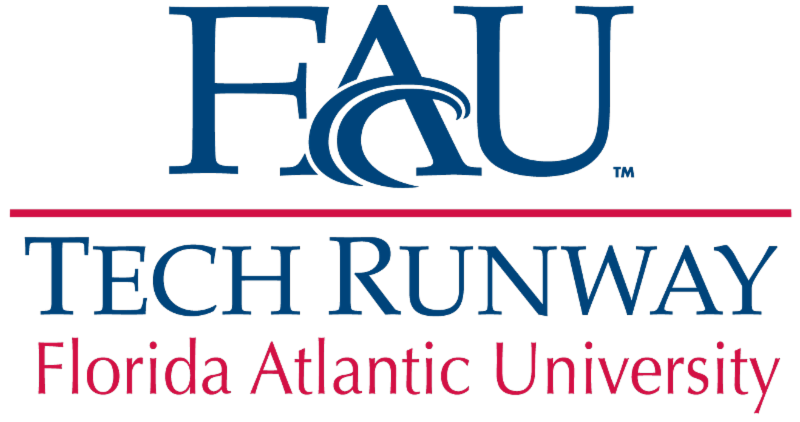 Festivities will take place 10:30 a.m. – 4:30 p.m. May 10 at FAU Tech Runway.